Ride the Costa Brava, climb Girona’s highest peaks, discover the beauty of the Catalan landscape. Great for couples, solo travellers & anyone who’s looking to balance the Christmas feasting with quality cycling. In line with Christmas spirit, ‘Christmas in Girona’ is a week that’s suitable for anyone who enjoys cycling. We have a fabulous team of guides and flexibility to offer different level rides according to the ability of the rider. This tour is perfect for individual riders looking for a more social Christmas and open to social events with the Girona community. 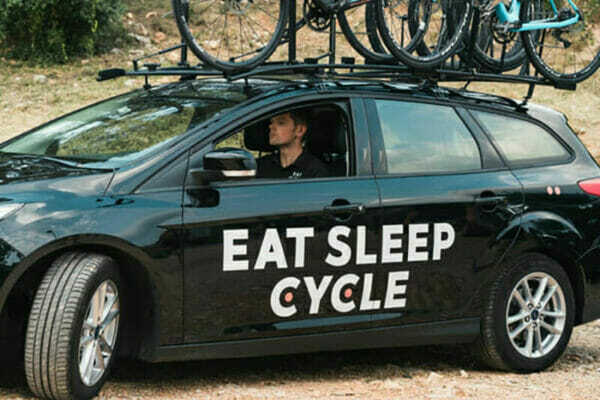 Enjoy guided rides in the company of our experience team. 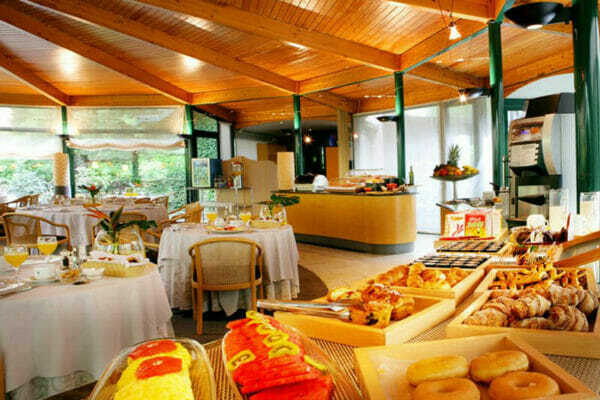 Enjoy a breakfast buffet each morning in the hotel. A welcome and departure dinner is included as well as the all important Christmas lunch (all enjoyed as a group). 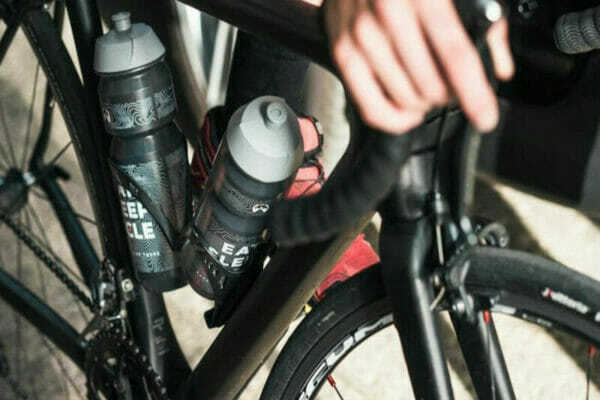 Additional lunches, meals & ride nutrition are at your own expense & there will be regular stops at bars & cafes along the way and we’ll make group restaurant reservations throughout the week. 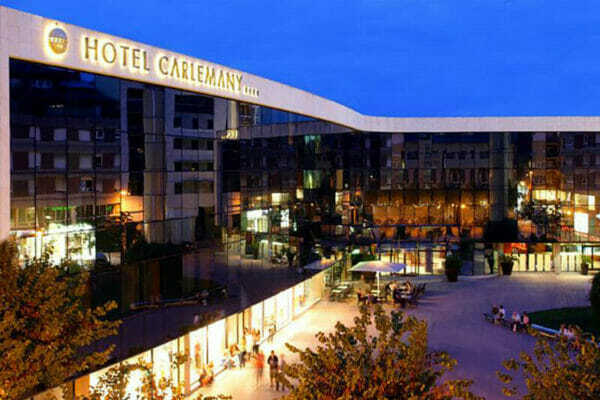 Stay in Hotel Carlemany, a 4* Hotel located in the centre of town and a few minutes walk from Eat Sleep Cycle. Hotel Carlemany welcomes cyclists and has a dedicated, secure bike room. The hotel is newly renovated and offers stylish rooms featuring work by leading artists. Arrive: A group transfer from Barcelona airport will depart at 12:00 noon on Sunday 22nd Dec. Depart: A group transfer will leave Girona at 10:00 on Saturday 28th Dec. 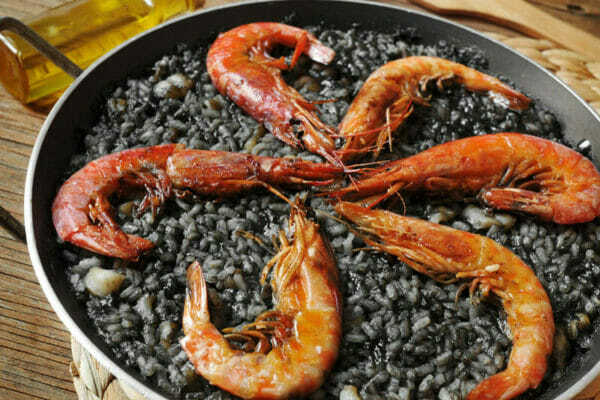 This will arrive at Barcelona Airport by 12:00, suitable for flights after 14:00. Please contact us regarding alternative travel plans.